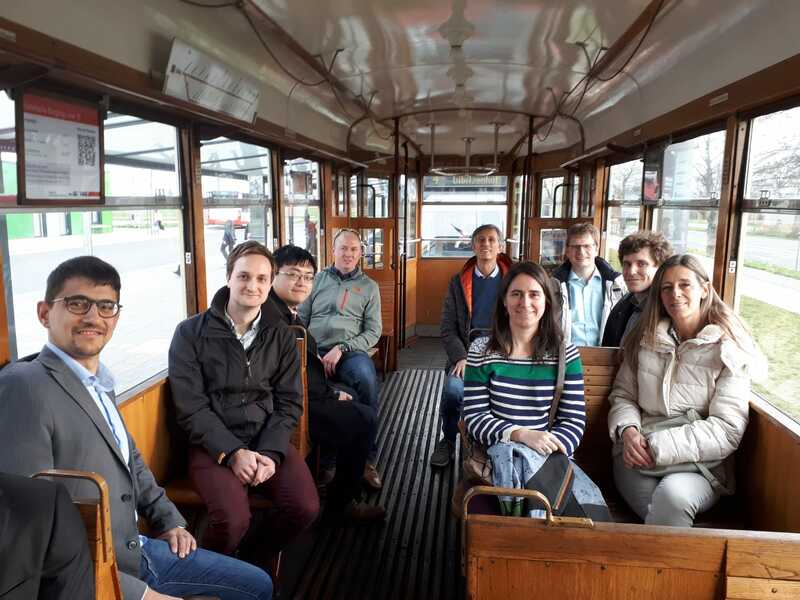 Schaeffler hosted the 30 month meeting of the THOMSON project on April the 3rd and 4th 2019 in Herzogenaurach (De). The first day was devoted to the individual WPs meetings and transversal groups, to enhance the collaboration among vertical and horizontal WPs. During the second day all the partners had the opportunity to share the activities carried out during the first 30 months of the project and to organize the future work. 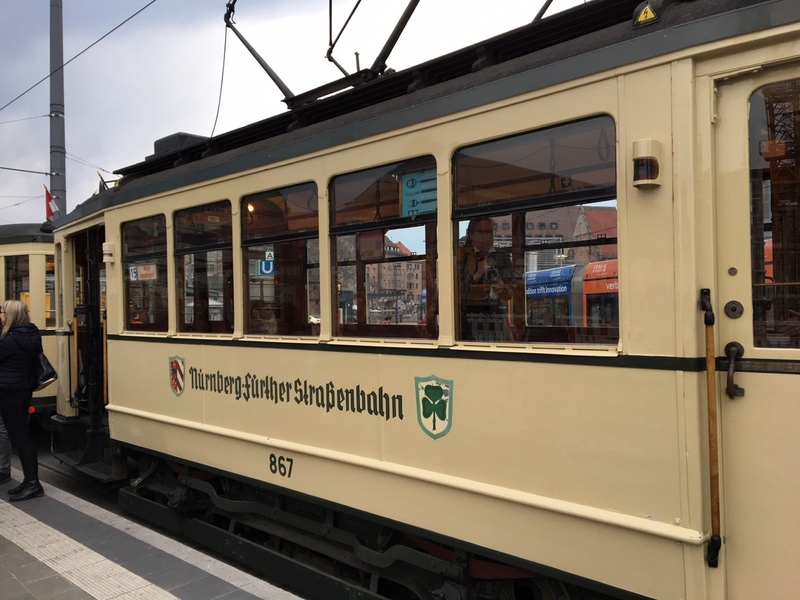 An interesting visit, made on an old typical historic tramway, in the center of Nurnberg, was managed by the organizers of the meeting.